Thanks so much to New Hampshire Home Magazine for their wonderful article, “All In The Details” appearing in the January/February issue currently on the newsstands! Written by Debbie Kane with photography by Rob Karosis, the story covers the renovation of a an elegant 1860’s Seacoast home that deftly merges the historical nature of the residence with roomy and contemporary spaces that could accommodate a more casual family. Designed by TMS Architects of Portsmouth, NH and built by YFI Custom Homes of Cape Neddick, Maine, the newly configured spaces fulfilled the homeowners’ goal for their new home. As the wife explained, ” We loved the house…we wanted to make it a space we could really enjoy”. TMS ‘s lead architect, John Merkle, solved a major design challenge by moving the garage to the northwest side of the property which opened up access to the backyard and pool area as well as created an opportunity to enlarge rooms in the back of the home. A new addition was added which included a back porch, garage entrance, renovated kitchen and new master bedroom suite on the second floor. The home’s original master bedroom was awkwardly accessed through another bedroom so a new master suite was designed incorporating space from the former bedroom. Contributing to the light and airy feel of the room is a high arched ceiling, striking wallpaper and a crystal chandelier. 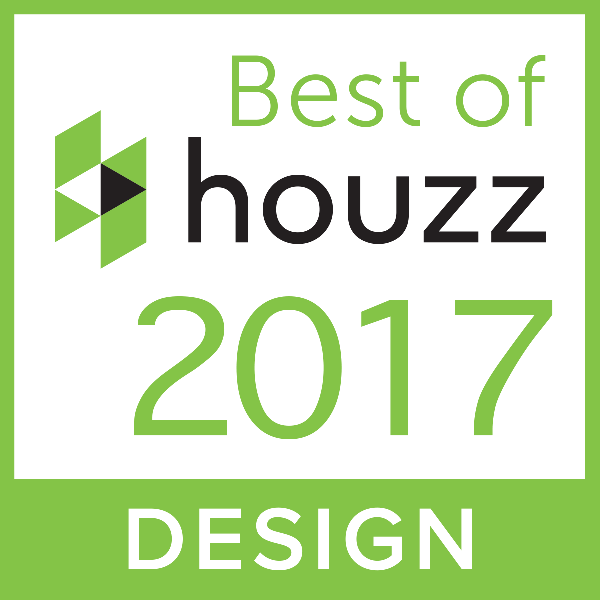 As a testament to the success of this project, the renovation was awarded the 2016 New Hampshire Home Design Award for Excellence in Renovation. Please read about this project, as well as other YFI projects at http://www.yficustomhomes.com and pick up your copy of New Hampshire Home Magazine’s January/February issue. ← Look Up…Your Ceiling Can Be A Design Inspiration!